Making your own salad dressing can be fun, and the result can be better than anything you buy at the store. 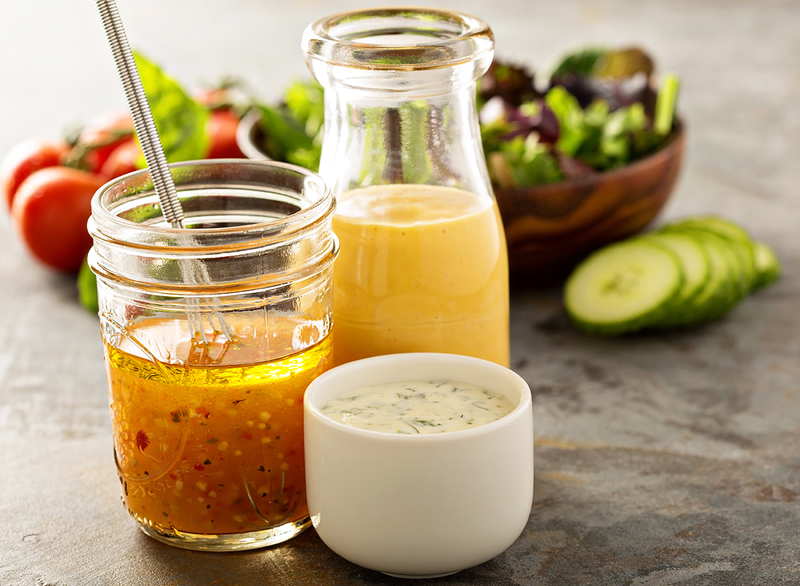 This Creamy Honey Mustard Recipe allows you to make a rich, perfectly seasoned dressing that will make your senses tingle at first taste. Garlic powder, sweet honey and apple cider vinegar for a kick combine with salt and pepper to make a delicious Dijon mustard sensation for your salad.